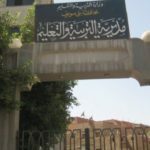 A Coptic teacher at an Egyptian state school has been charged with contempt of religion after including wordplays in a set of questions about Islam’s prophet, Muhammad. 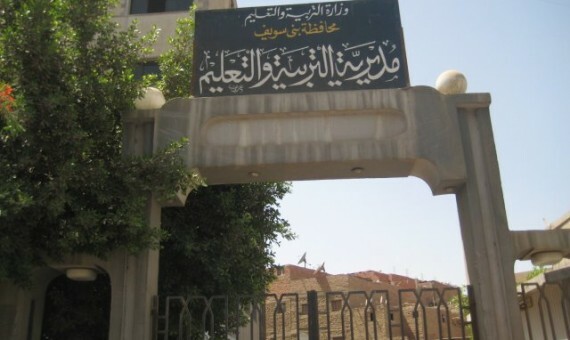 Magdy Farag Samir, 49, a teacher of social studies at Barot Preparatory School for Girls in Beni Suef Governorate, asked his students: “Where was the prophet Muhammad born?” He then suggested three options: 1. Yathrib (in Saudi Arabia). 2. Mecca (also in Saudi Arabia) 3. Hafiza Abo Tartour (Abo Tartour is a village in Egypt, but also the word for a cone hat). He also asked: “Who was the nurse of the prophet Muhammad?” The two options were: 1. Halima Al-Saadia (the correct answer). 2. Halima Bta’at El ta’amiya (“Bta’at El ta’amiya” translates as “a seller of falafel”, a Middle Eastern dish). Samir was forced to transfer to a different school following the incident, which took place in December, but the parents of his former students also submitted a formal complaint against him to the governorate’s Directorate of Education, which was then sent to the Public Prosecution Office for investigation. On 14 March, Samir was arrested and charged with contempt of religion. He was initially detained for four days, but a day later his detention was extended to 15 days, pending investigation. Convictions for contempt of religion are “harsh” against Copts, said another Coptic lawyer, from Cairo. “The accused person is charged with several offences, such as ‘provoking sectarian strife’ and ‘contempt of religion’. This is done in order to increase the term of their incarceration,” he said. 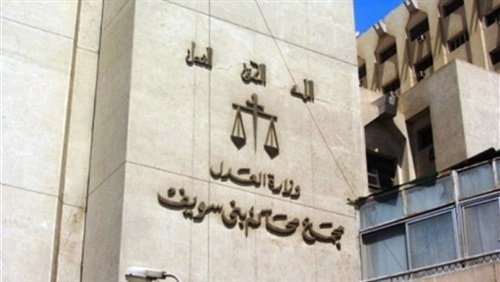 “People accused of contempt of Islam are not only sanctioned by the courts but also ostracised by their community, who force Copts to leave their homes,” the lawyer added, saying extremist Muslims play a significant role in cases of contempt of Islam filed against Christians – by assembling in front of courts to put pressure on judges.